Acton Coachworks offer a 24hr recovery service to our customers. We can collect your car from you, keep you fully informed on the status of your repairs and then deliver the car back to you if required. 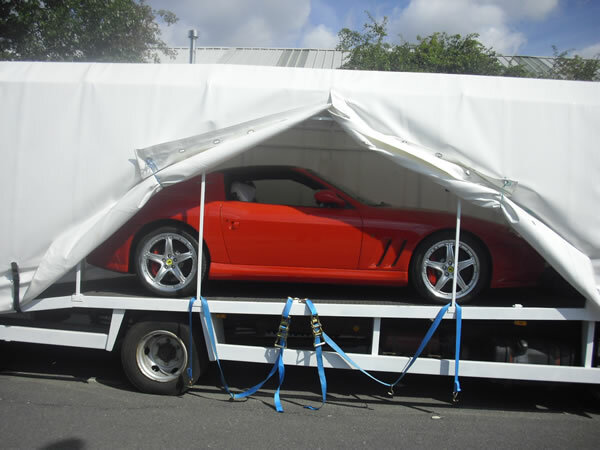 Acton Coachworks is based in North Acton, London - our vehicle recovery service is available nationwide. Our recovery vehicle has a tilt and slide body so we can recover all makes of vehicle up to 3.5 tonnes. We are equipped with all the equipment necessary to ensure your vehicle is returned to us promptly and safely ready for us to carry out your repairs. We also offer a collection and delivery service. We can arrange to collect your vehicle from your home, work or anywhere else at your convenience. You vehicle will be transported by our recovery vehicle or on our vehicle trailer.